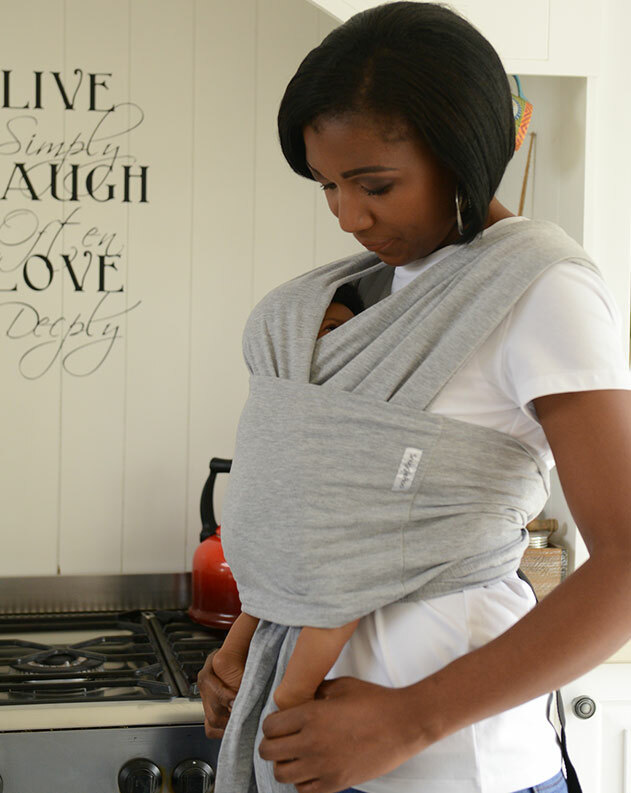 The SnuggleRoo Baby Carrier is an instant baby carrier with no wrapping. 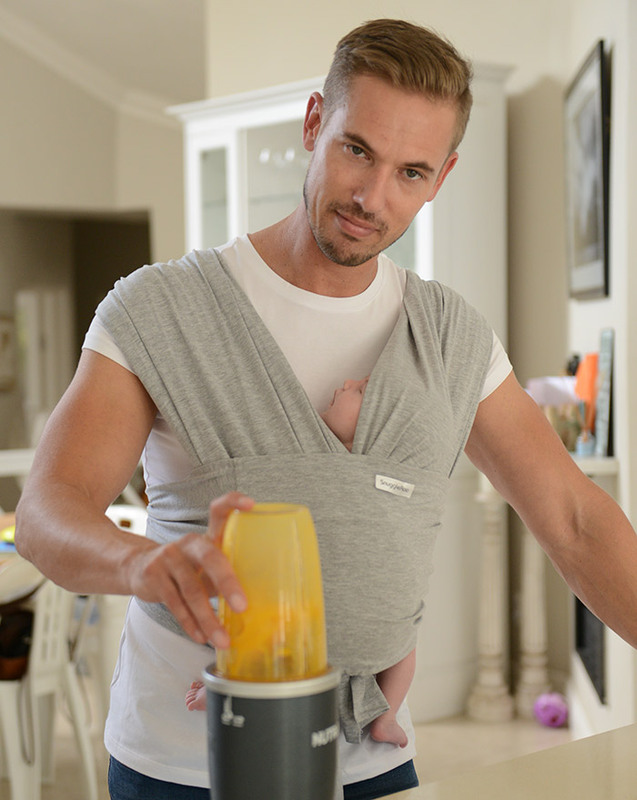 Easy to adjust for the perfect fit every time. 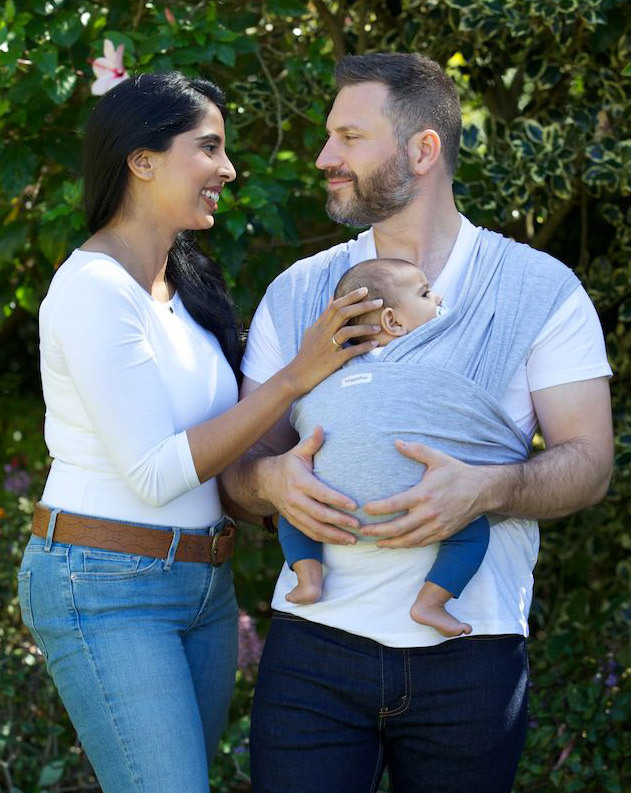 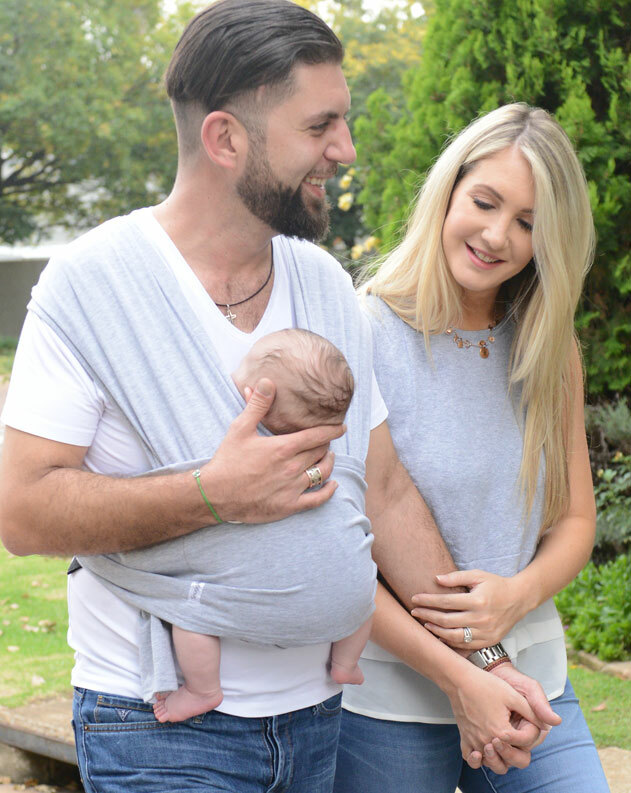 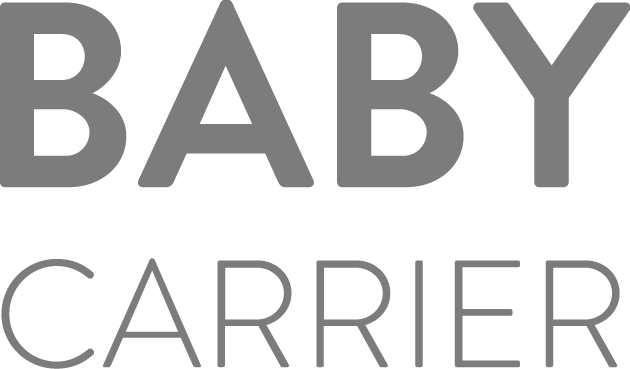 Hugging baby close to you in a soft fabric carrier is the most comfortable way to wear your baby and definitely the best quality time you can spend with your baby. 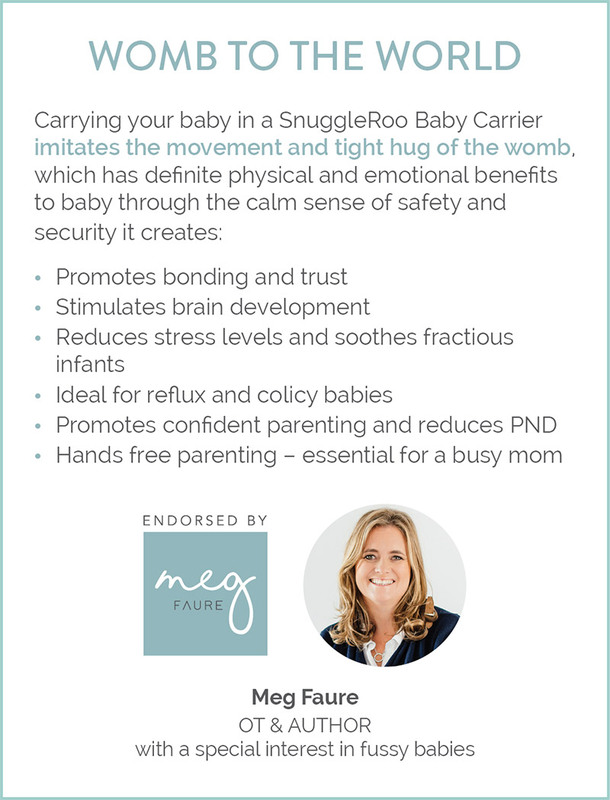 It recreates the tight hug of the womb through the calm sense of safety and security it creates. 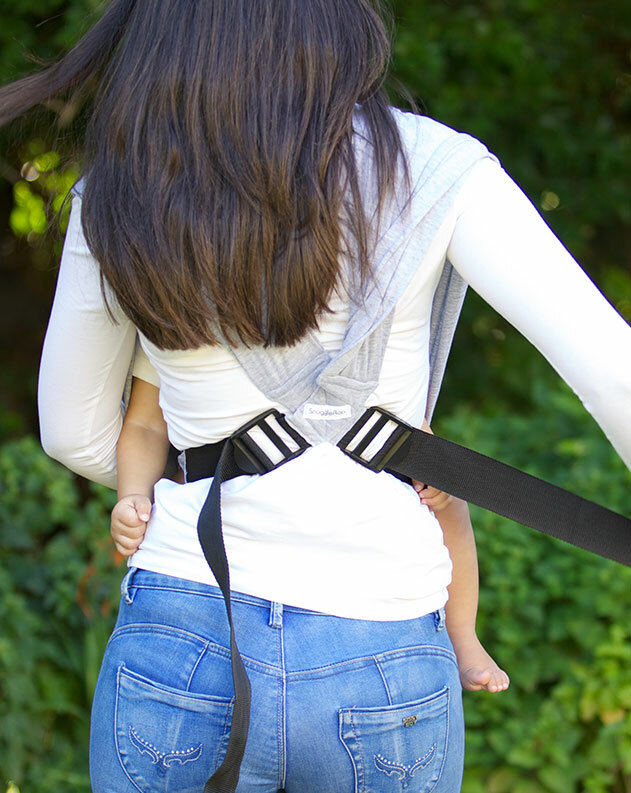 Hands free parenting -essential for busy moms , especially useful for parents with other siblings to attend to.